San Dimas / Covina Area! Hello! and thank you for visiting our site. It is our sole desire to help you. 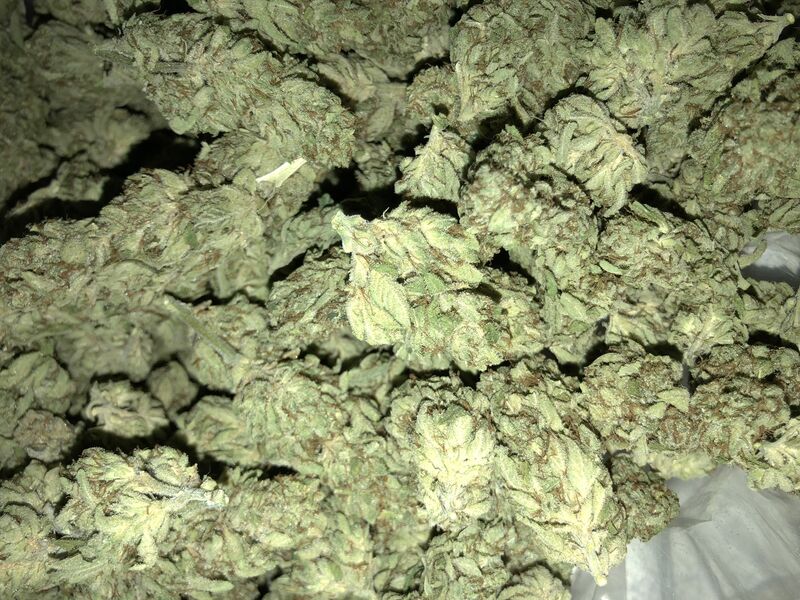 We offer 24 hour delivery of the highest quality, organic, pesticide free cannabis for medical use. It is our belief that cannabis will soon be found to be an important element in a cure for many diseases, including Cancer. We have seen cannabis change lives for the better by helping with pain relief, anxiety, depression, and ADHD, just to name a few. We wish you, long life, good health, much love, and tons of fun! Always 4gm 8ths & 32gm OZs! 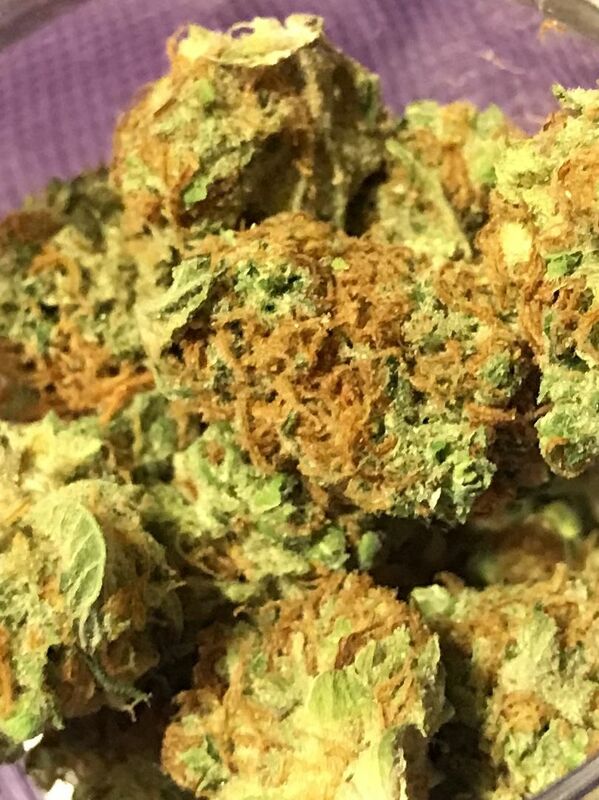 Mix & Match strains for Qtr, Half or OZ! Text your order to 650-750-4420. If you do not receive a confirmation within 15 minutes please call us. Stock may vary from driver to driver. Drivers may also have items no longer on the menu ... it's worth asking them! 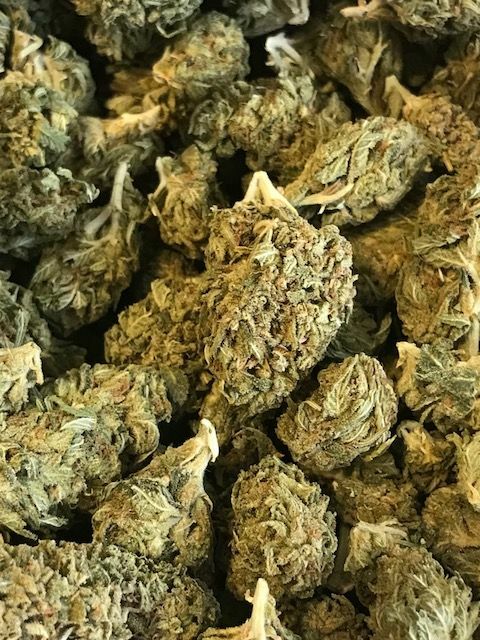 $10 Discount On All Weed Limit 12! HOW TO ORDER; Text your order to 650-750-4420. If you do not get a confirmation text within 30 minutes, please call. You can also order online from the Menu page after signing up as a patient. Free Gift with first order! We will pay for your Medical Marijuana card (up to $50) by giving you free products of equal value with your 1st order!